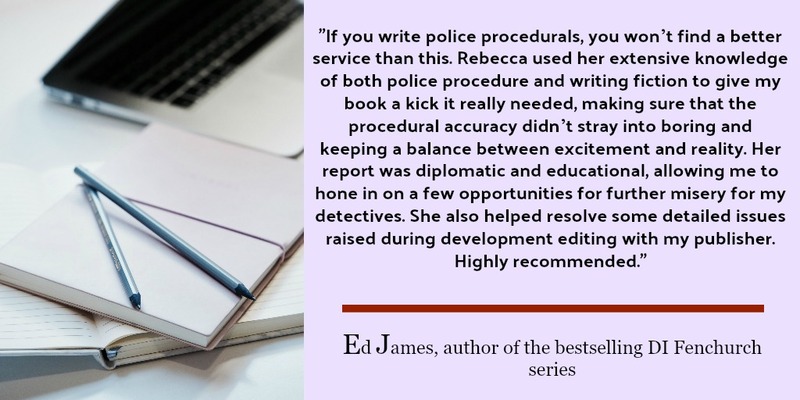 I have started a police procedural fact-checking service available to all crime writers setting their work in England or Wales, as Scotland and Ireland have different procedures and laws. 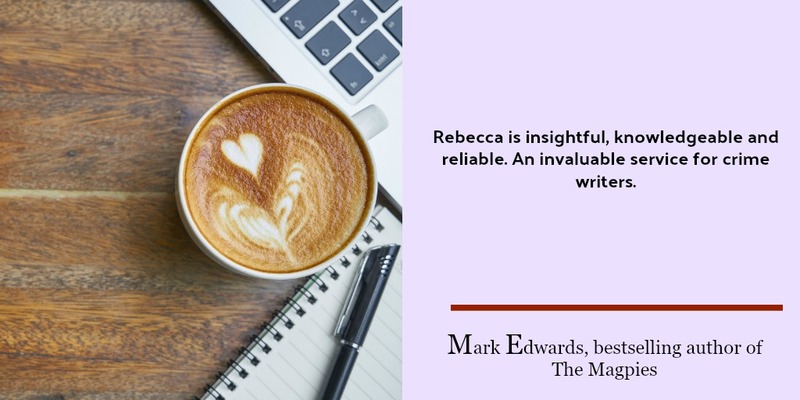 Are you writing a UK-based novel and want to check out some facts before you commit to a procedurally heavy storyline? I can help. 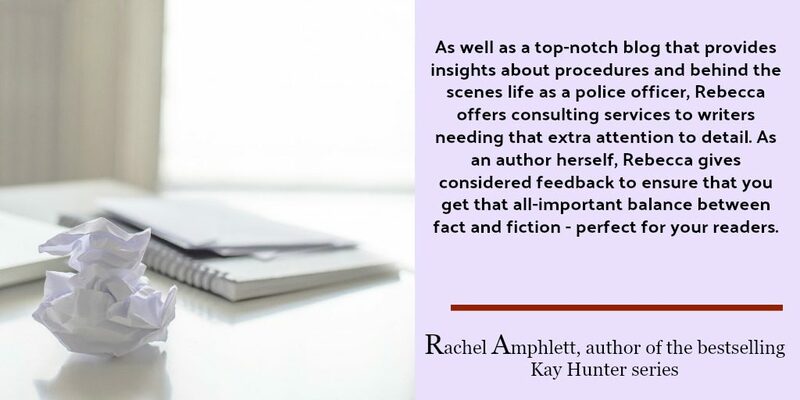 Have you written a UK-based novel and want it checking for its police procedural correctness before you move forward with it? I can help. I have over 15 years UK policing experience. 7 of those years were in uniform and the rest in a specialist investigative department where I handled multiple, serious and complex investigations myself. I am also in touch with colleagues who still work in the police where I can fact check anything that may have changed since I have left. Nothing stays the same and I acknowledge that, understand it and can work with it. So, what can I offer and at what cost? You can email me a list of questions – £80 an hour broken into 15-minute increments (so if I only take 45 minutes then I only charge for 45 minutes) depending on the number of questions and how detailed a response is needed. Full manuscript read through. No time restrictions applied. Full report provided. – £360 up to 95,000 words. £5 for every 1,000 thereafter. Please do let anyone know about this service who you think might be interested. I look forward to reading your questions and your work! If the above service interests you because you are a crime writer, then the Writing Crime group I have set up may also interest you. It is completely FREE of charge. If you sign up to the group you will receive a police MG11 statement (a genuine statement paper – I found online) which I have written a statement on, using an incident that occurs at the end of my novella, Three Weeks Dead. So, it’s a genuine statement, authentically written by an ex-detective. I look forward to seeing you in the group and to sending you helpful policing documents to help you with your crime writing! This is only useful for authors writing English and Welsh crime only I’m afraid.